The top metal casting companies in the world demand the best. 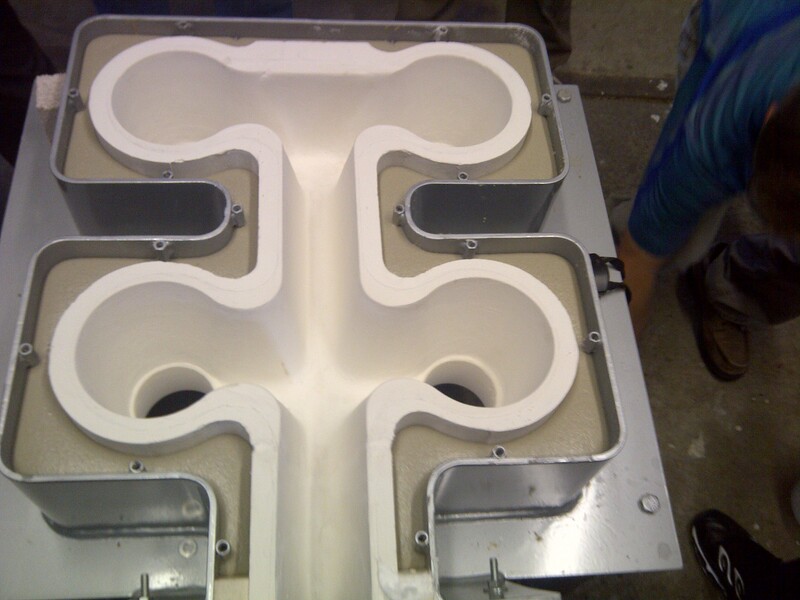 So, it's no wonder why Wagstaff chooses Pyroform HP™, the leading refractory, for use in their casting tables and troughs. 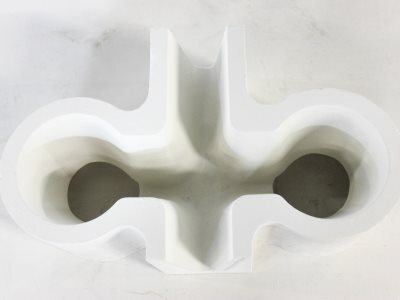 With years of proven performance, Pyroform HP is the refractory material preferred by Wagstaff for use in their billet and ingot casting systems. 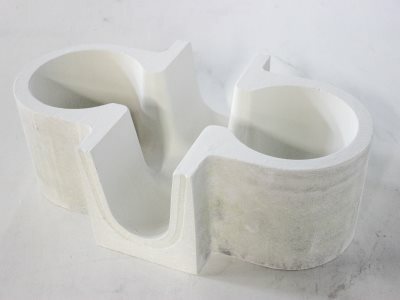 The reason they use Pyroform HP is that they achieve the lowest heat loss across the table, its ease of maintenance, its long life, and the superior insulating properties keep the steel frame cool.